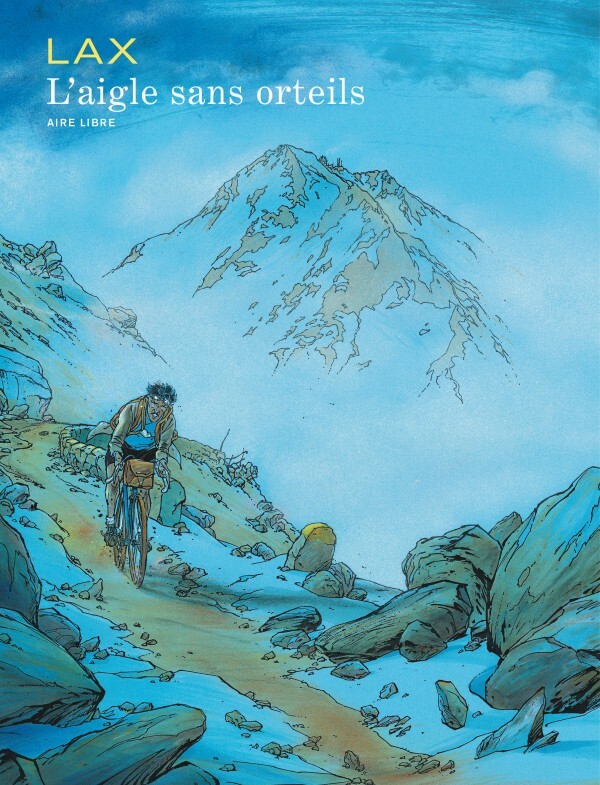 Like Amédée and his companions of the Tour de France, Lax wanders through the pages and climbs graphic hilltops with the masters. Sticking closely to his characters, Lax transforms magnificently a sport story into a sublime human adventure. 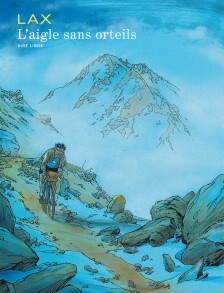 Bikes, mountains and comics, Lax gathers his three passions into what could be his masterpiece.